A story of love and spiritual wisdom across time. This book give a view of the afterlife and what one soul experienced after making a fascinating journey. An invaluable guide to life and dealing with its trials and challenges. This is a great source of insights and prayer to help with everyday problems. 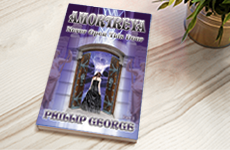 The first part of an epic story of sorcery and intrigue in a boarding school for girls. If you like to follow the continuing story of witchcraft which impacts many lives - this is it. Listed in this section are the forthcoming titles which are due to be released, hopefully within the year. Wherever possible we will put up samples and information prior to publication. If you are interested in knowing more about each book, then please let us know through our Contact Page. A unique insight into the whole subject of relationships and your attitudes towards them. 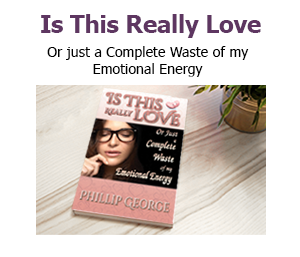 Through a collection of ten short stories this book takes you on a journey to assess, with the aid of special techniques, how to view certain situations; while hopefully getting to appreciate why you make the choices that you do. 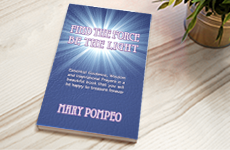 Through gaining a much deeper insight into the whole subject, more beneficial and happier relationships of all kinds can be enjoyed. A supernatural mystery with a difference which is based around a small, historical town in Southern England. 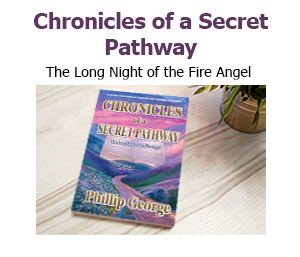 This fascinating story, which spans several parts, takes you into the world of people whose lives are impacted by a series of events which no one escapes the effects of. With the help of a very unusual man, people find not only a way to cope but learn much more about themselves in the process. Watch Janet Kay Darling's video on the Four Body tune up. This is part five of her Twin Soul series on Youtube. 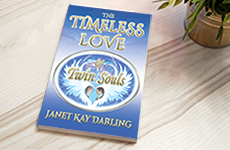 Use this link to watch Janet Kay Darling's sixth Youtube video in her Twin Soul series. This one is all about the tricky subject of intimacy.